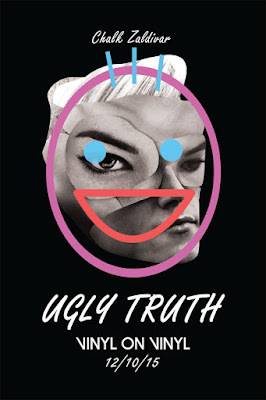 The facade of politeness for the sake of false harmony is put under scrutiny in Chalk Zaldivar's latest series UGLY TRUTH. He presents a satirical take on the forbidden territories of insult and anger in a non-confrontational society such as ours. Sensitivity to negative comments is a common characteristic for humans. The use of niceties and to walk around eggshells to spare another's feeling has become an expectation, if not a requirement. Criticizing the lack of straightforwardness and also to vent some of his personal frustrations and irritations, he employs exaggerated imagery. For instance, being fat or having overly active sweat glands turn into points of focus that the artist blows up in infinite proportions with the use of his signature style. To receive the full effect of his premise, he pairs each of the pieces equally witty and audacious titles. Taking the idea from stand-up comedians Louis CK, Bill Burr and Ricky Gervais, he exhibits a refreshingly candid and direct approach in expressing his grievances. He includes a self-portrait to the series, in admittance of his participation in the ridiculousness of this truthfully egoistical habit. 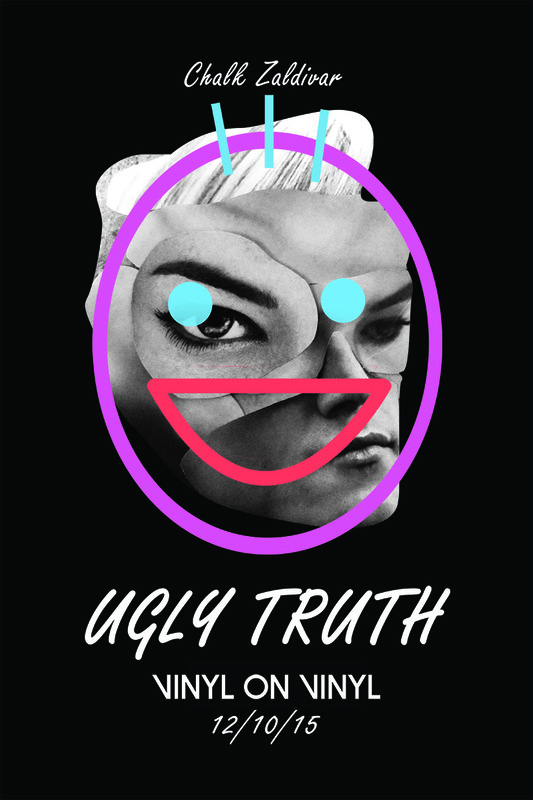 Highlighting his own flaws and insecurities, the artist doesn’t spare himself from being part of his own joke. Zaldivar remains brave and unapologetic in the crassness and the deliberate lack of depth. In protest of people who are oblivious to their own shallowness, he presents the premise that perhaps it is okay to be so. And that it is good, if not even healthy, to release and admit the tension rather than internalize for the sake of political correctness.